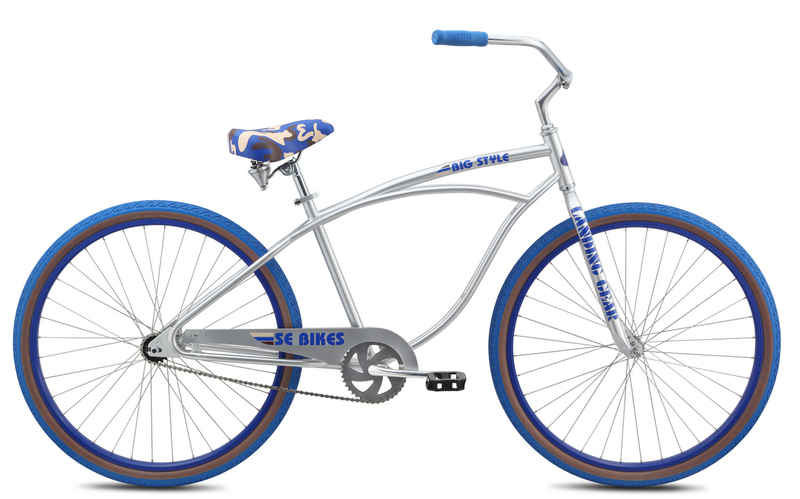 The Big Style beach cruiser is a comfortable ride built on large 29" wheels. 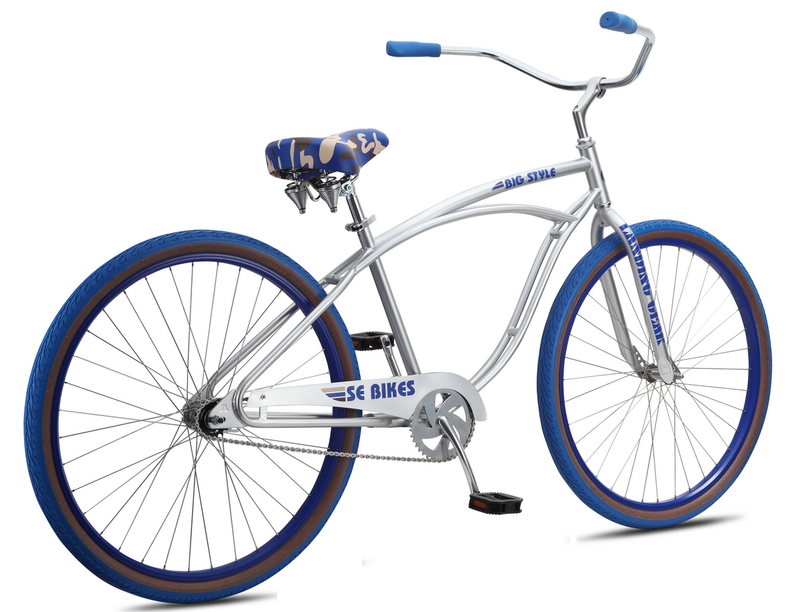 Classic SE styling abounds with double down tubes, a Looptail rear end, Landing Gear forks, and an awesome SE colorway. 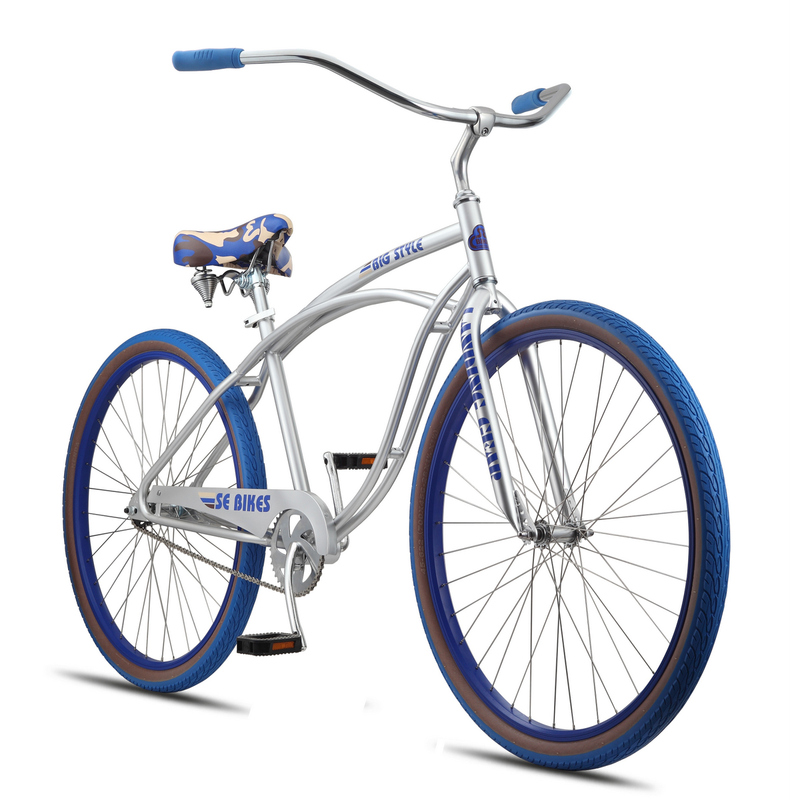 SEAT TUBE, CENTER TO TOP 18"